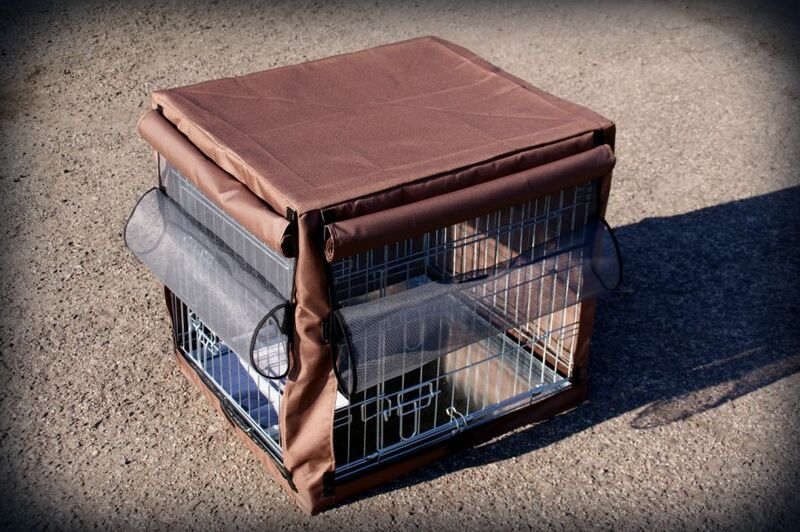 Cover for the cage in any size. 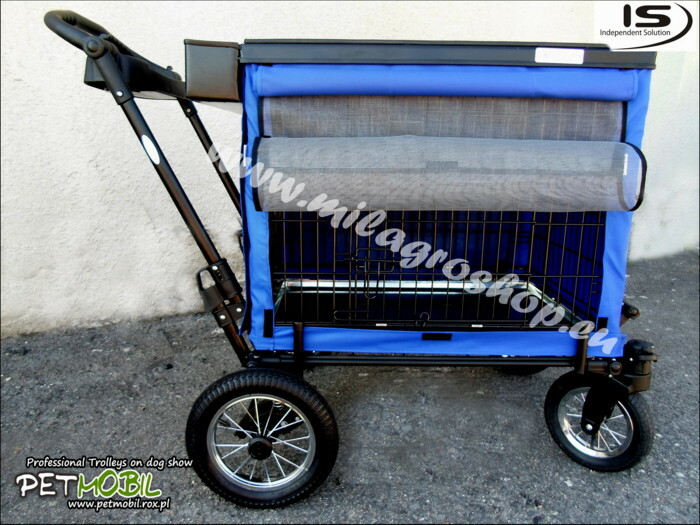 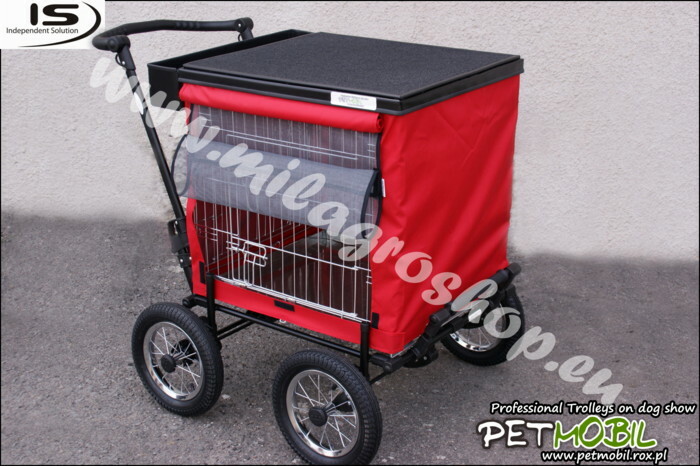 - Trolleys on dog show. 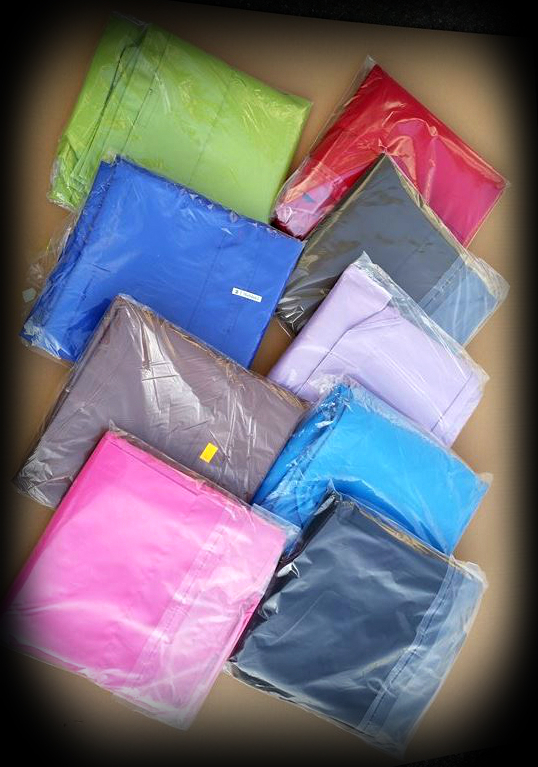 Covers are made of special material Cordura - a brand fabrics highly resistant to abrasion and becoming wet. 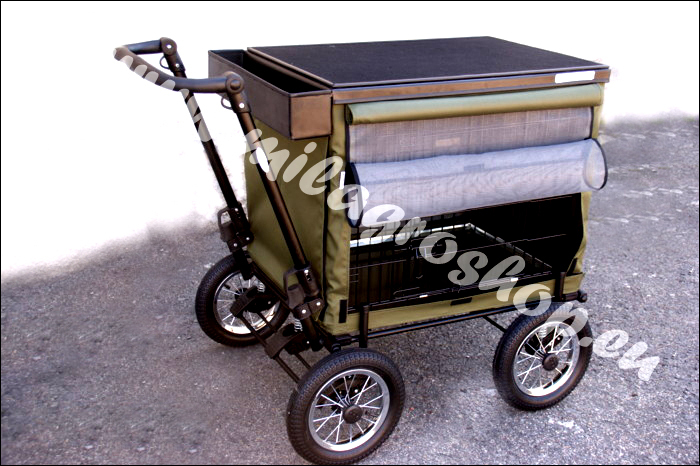 The structure and method of weaving fibers provide its high resistance to abrasion and tearing. 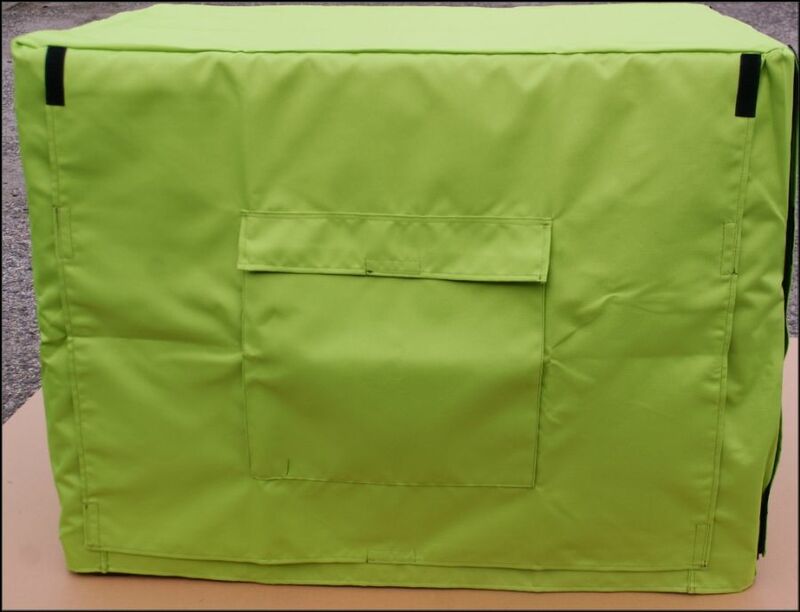 It is commonly used to manufacture backpacks hiking, and biking as well as shoes and clothing for motorcyclists. 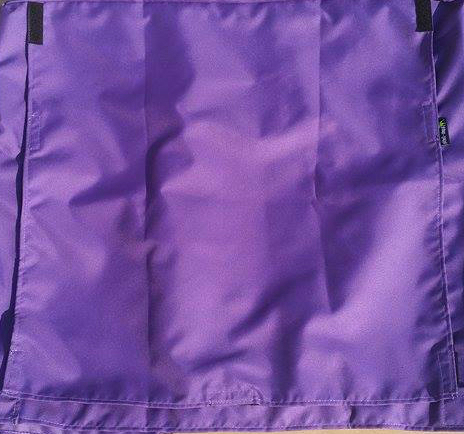 It is a fabric with high resistance to weather conditions, and also, thanks to its internal structure very light. The outer (right) side of the cloth is coated with Teflon. 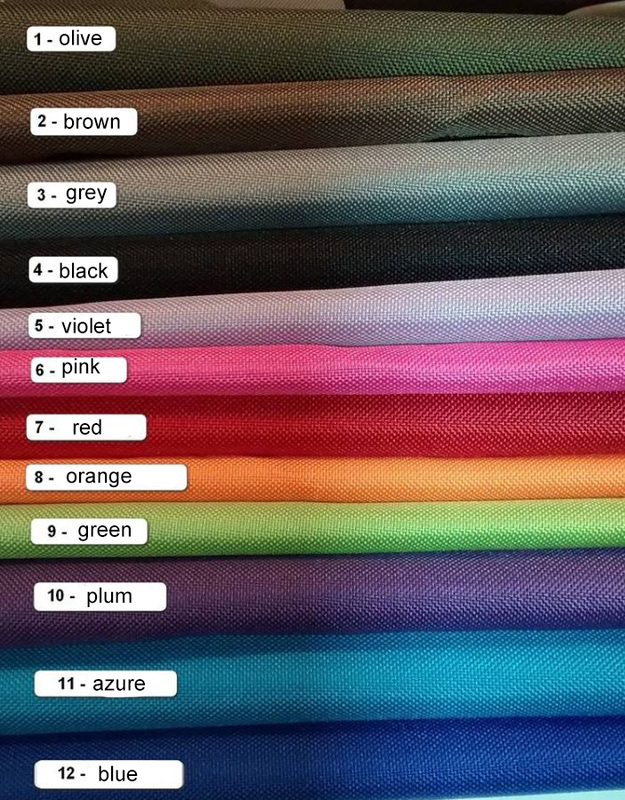 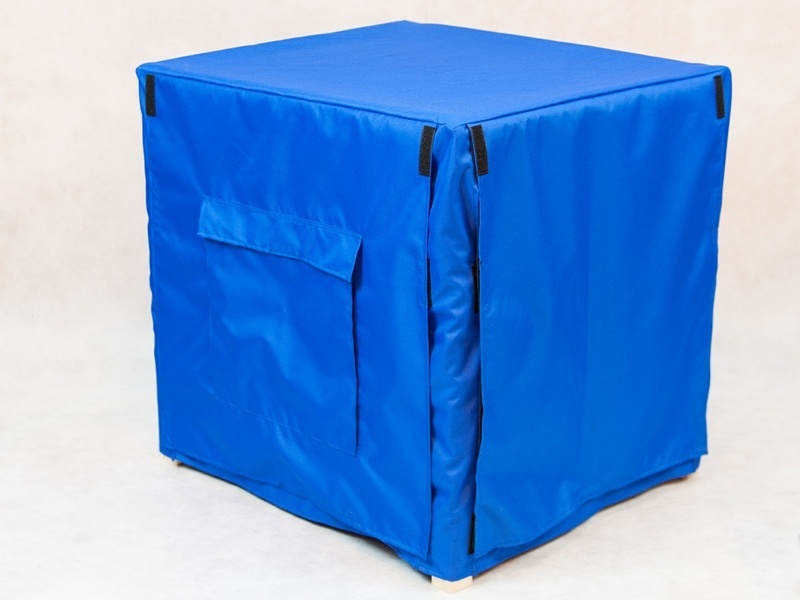 You must write what do you want color of cover cage: blue, azure, red, dark olive, clear violet, black, pink, clear green, brown, violet, orange and gray. 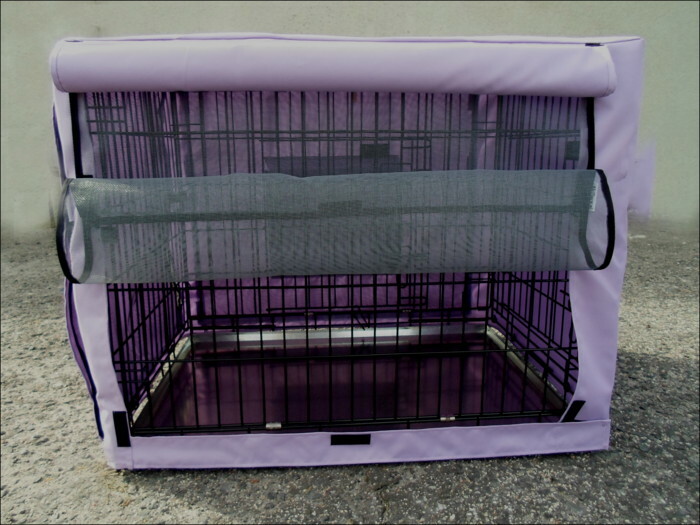 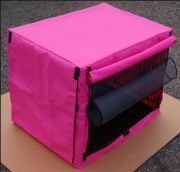 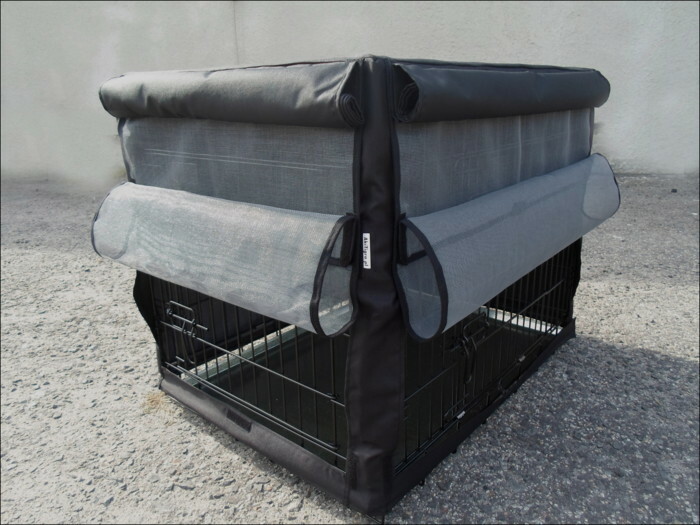 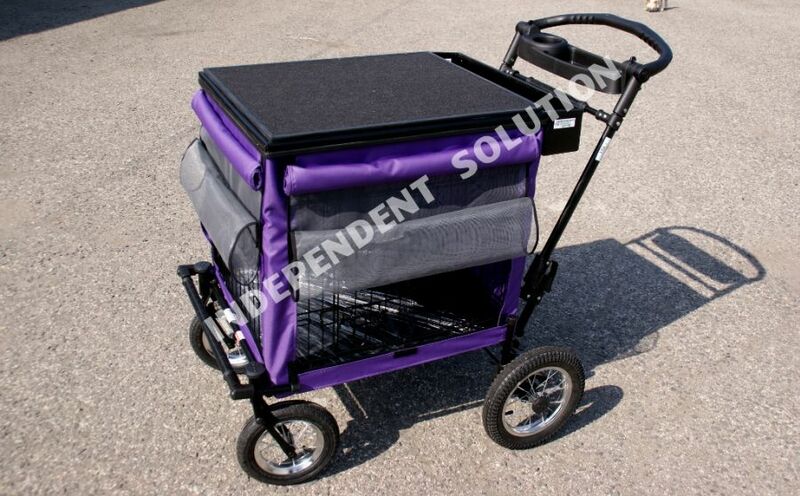 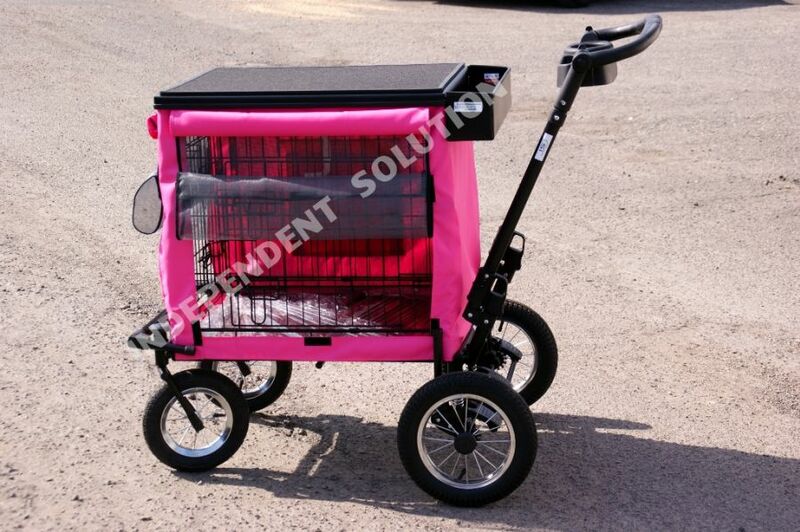 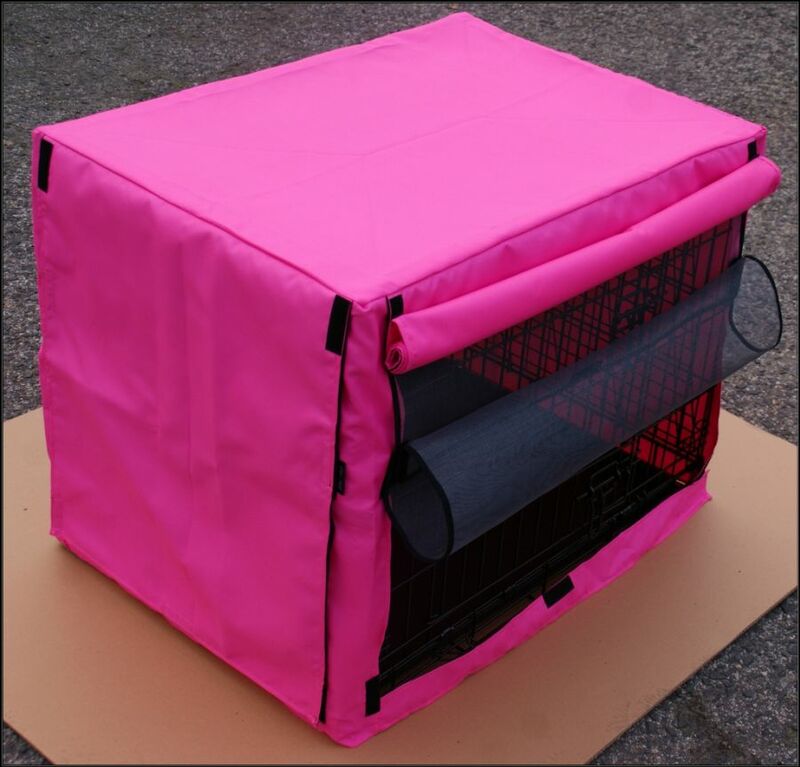 If you want you can order from us a very good, waterproof cover for your cage. 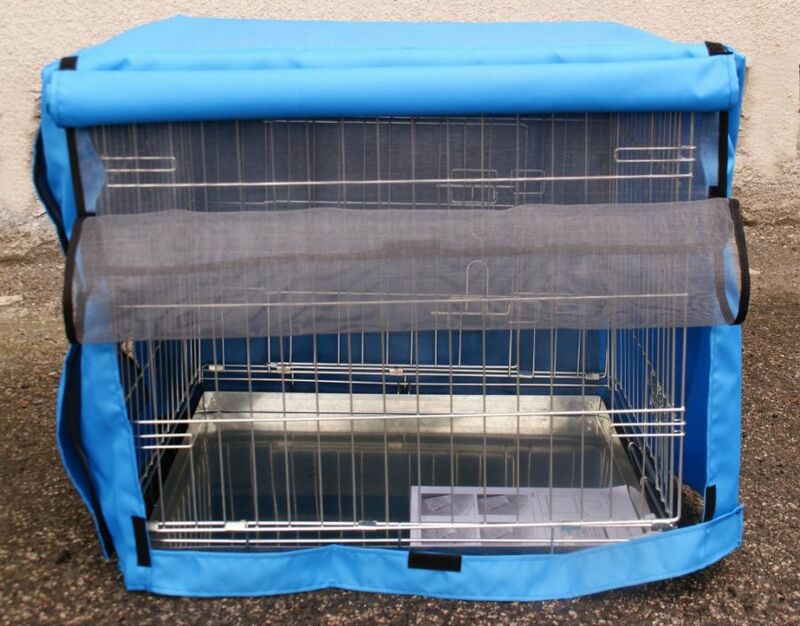 We send this cover cage to all countries.